I have to admit that I probably have weird taste, since it seems like my favorite shows and movies are usually aimed at kids. I’m not sure why I find this genre so appealing. Maybe I just like the nice, positive vibe that these shows give off, since shows aimed at adult audiences are too often pretentiously “gritty” and “dark”. If you haven’t seen or heard of Green Lantern: The Animated Series, it’s a CG-animated, 26-episode, adventure story that follows the crew of a ship called the Interceptor as they travel the universe fighting evil. Part of what I love about the story is that the writing is very economical—every single episode moves the story forward. Since the story rarely loses its momentum, by the time you reach the final episode, you can really feel just how far these characters have come and how much they’ve evolved since the beginning of their journey. I also found myself getting very attached to these characters, which is a sentiment that I haven’t felt this strongly since Avatar: The Last Airbender. The show also focused on some really strong and well written themes, many of which resonated a lot with me. 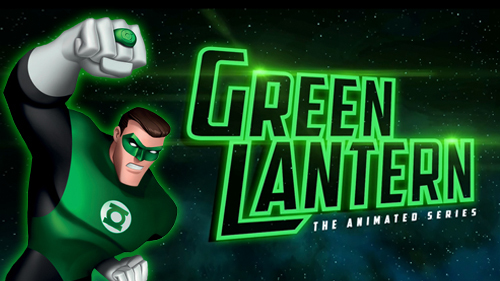 Green Lantern: The Animated Series was nominated for the 2012 Annie Award for Best General Audience Animated TV Production, and the music for the series was nominated for two Annie Awards and one International Film Music Critics Award. 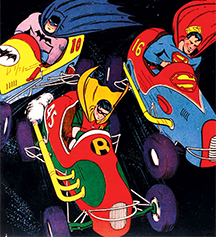 The show was created by some legendary people, including Bruce Timm (who co-created Batman: The Animated Series, Batman Beyond, Static Shock, and Justice League) and Giancarlo Volpe (who directed episodes for Avatar: The Last Airbender, and Star Wars: The Clone Wars). The rest of this post will be a spoiler-filled analysis of the series, in which I’ll try to explain why I loved the show so much. The show is currently on Netflix, if you’re willing to give it a try.